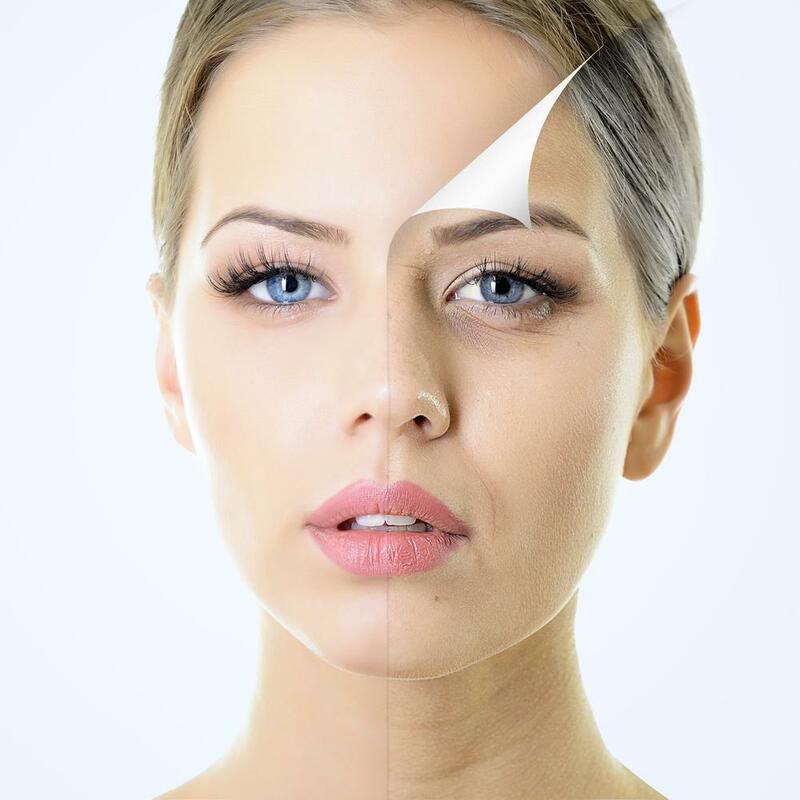 Botox® is a minimally invasive treatment that temporarily paralyzes muscles in specific areas of your face, leading to a smoother, more youthful appearance. While it’s been popular among women for quite some time, men are increasingly seeking its benefits. 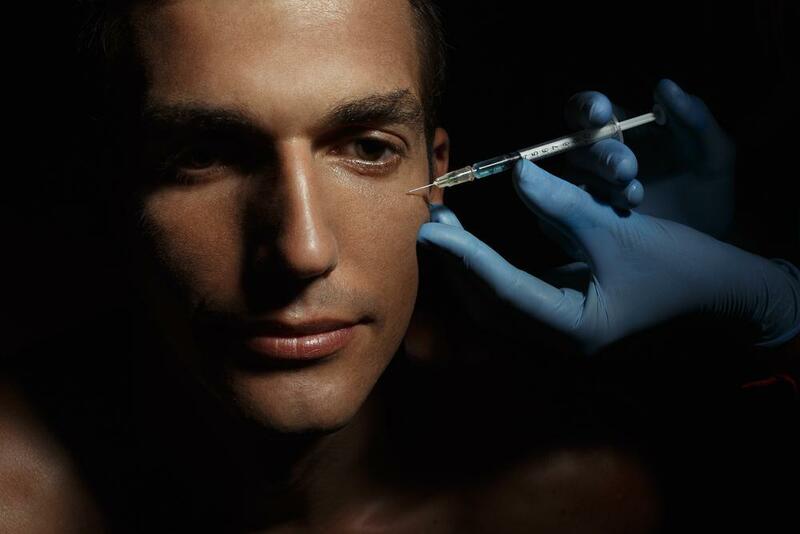 In the past three years alone, men have collectively received over 1 million Botox treatments. Take a moment to learn why it’s become such a popular pick for men. Men are increasingly concerned about their appearance, due to factors such as societal pressure to appear a certain way, wanting to look better in photos posted online, and the fact that there are more available options. And as more men choose Botox, the less “unusual” or taboo it seems to be. Men want to look good, however they define that, as do women. For many men, it’s not all that different from choosing to work out or dress sharply. Unlike surgical procedures such as face-lifts, Botox takes only about 10 minutes per treatment and requires no downtime for recovery. This means you can take a break from your workday to zip in and out, then return to your usual activities straight away. If you’re a guy with a busy schedule, you’ll find the convenience of Botox appealing. 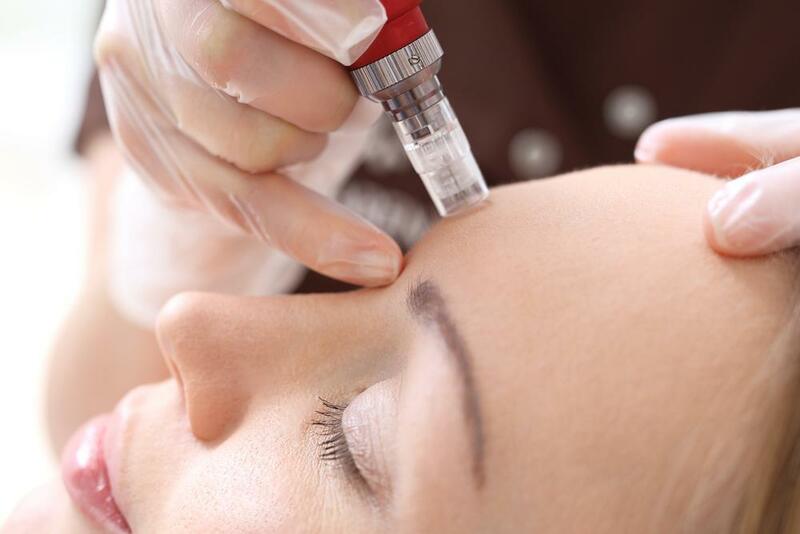 Within 24-48 hours of your treatment, you may start to notice the benefits of Botox. From there, results will gradually appear for about a week, effectively minimizing wrinkles and lines for up to several months. Men may also desire Botox for non-cosmetic reasons, such as reducing excessive sweating or for the treatment of migraines. Many people compare the sensation of Botox, which requires the insertion of a tiny needle into the treatment area, to a tiny pinch or bee sting. If you have particularly sensitive skin or wish to avoid potential pain, you can request ice or a topical numbing agent beforehand. Most guys don’t want to look as though they’ve “had work done.” Botox results are dependent on the technician. A qualified and experienced provider, as we have at Rochester Laser and Wellness Center, will facilitate results that look extremely natural. You’ll look more like you’ve had good sleep than had a procedure. If you’re concerned about results seeming too extreme, you can request the smallest possible amount and then work upward in additional treatments, as desired. Men seeking more than wrinkle reduction can benefit from dermal fillers as well. Once you’ve had your Botox treatment and the benefits have fully set in, fillers can add fullness to any shallows in your face. Similarly, if you’ve had fillers and are still bothered by fine lines, consider Botox. To find out more and to schedule a treatment, contact our office. We’d love to see you at Rochester Laser and Wellness Center.